A new report claims that Apple will remove 3.5mm headphone port in iPhone 7 to adopt lightning wired headphones. This step will allow Apple to make next-generation iPhone 1mm thinner than compared to iPhone 6s, But the screen shape and radius will remain similar so that iPhone will be once again thinnest smartphone by Apple. But this reduction will limit users from using headphones with 3.5mm headphone jack which is the standard of the world and headphones will only connect through the lightning connector or through Bluetooth. The report says it’s a difficult task to reduce the size of 3.5mm port because it is a world standard, iPod touch is already 1mm thinner than iPhone while it is still using 3.5mm port, but it doesn’t have Sim module that occupies a lot of space. Apple made efforts to bring 2.5mm port to iPhone many years ago, but customers response was against to anything other than 3.5mm port. But the idea of removing or reducing the headphone port was alive in Apple’s head but the company was waiting for alternate headphone connection technologies to attract users mind so that they could implant them in the future devices but till then they kept producing devices with 3.5mm port. Last year Apple introduced lightning headphone, but the number of shipped lightning headphones was very few. The source also claims that Apple has the full plan to remove headphone port so the Phone 7 package will include a lightning earbuds that will connect in lightning port, the connector will contain a tiny Digital to Analog (DA) converter. 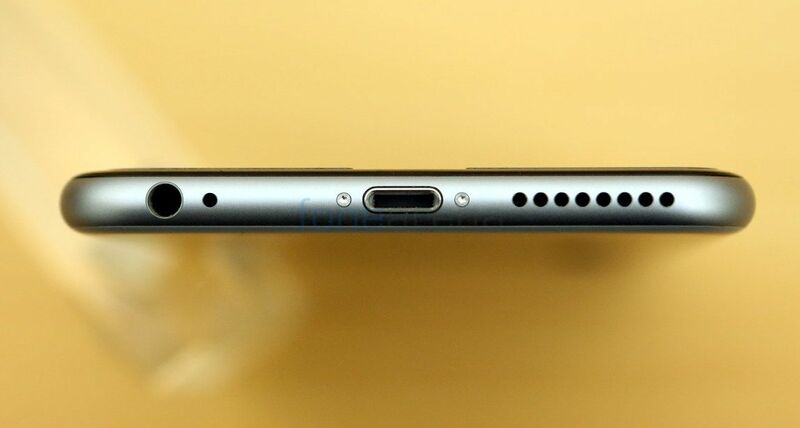 And in order to let iPhone 7 use third-party headphone, headphone maker will have to include the lightning cable or 3.5mm port to the lightning connector with their headphones. But Bluetooth headphone will have no effect with this step. Apple could include Bluetooth earbuds or something like that to the iPhone package instead of the wired earbuds. How many of you are OK with this change? Also check out a report says iPhone 7 could also include 3GB of RAM.